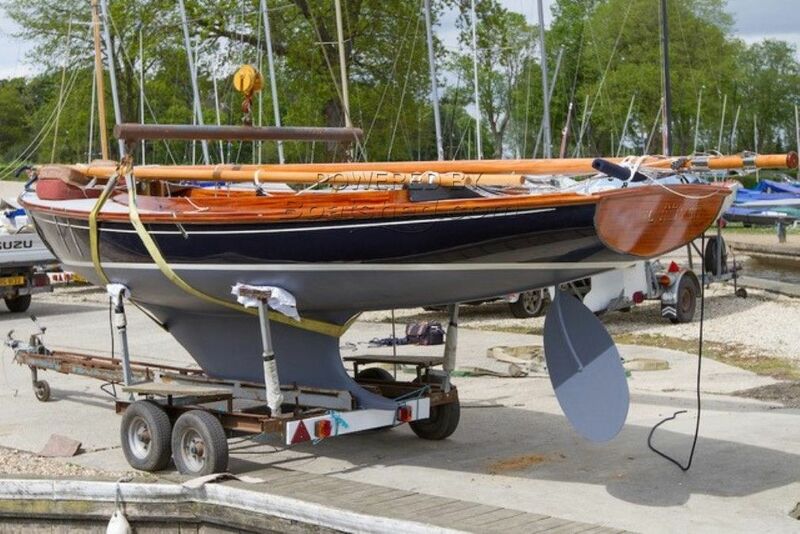 Modern "Rebel One" design classic racing/sailing yacht built in 2015. This Rebel 16 Classic Sailing Yacht has been personally photographed and viewed by Gary of Boatshed Norfolk. Click here for contact details.